The R9X is the self-generated version of the R6X exercise bike. This recumbent bike is the most acclaimed exercise bike of the last 5 years. It has all the modern features to make it a world popular bike. Reclinable Seat Back- Find the perfect riding position to suit your body shape and adjust to target different leg muscles during exercise. Seat– CCS Pedal Spacing- 6.5"
*Note: Most of the sites, stores or shopping portals listed above sell Bodyguard R9X Recumbent Exercise Bike with discounts and other exciting offers. There is a possibility that the some of above websites are not selling Bodyguard R9X Recumbent Exercise Bike now. Toughtrain.com is not liable for such cases or instances. 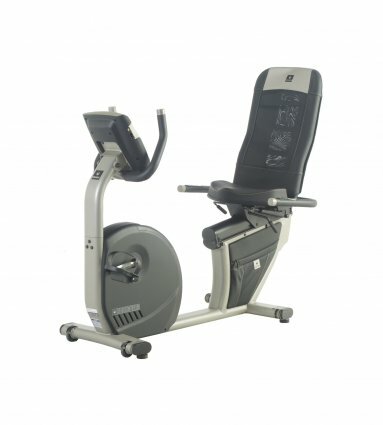 Also we do not recommend any seller for Bodyguard R9X Recumbent Exercise Bike and a buyer should buy from where he/she gets best deal with quality of products, service and on time delivery (shipment).